Died: January 23, 1983, in Alexandria,Virginia at age 89. Buried in Arlington National Cemetery. Research continues as to the connection between Baldwin and Frank. 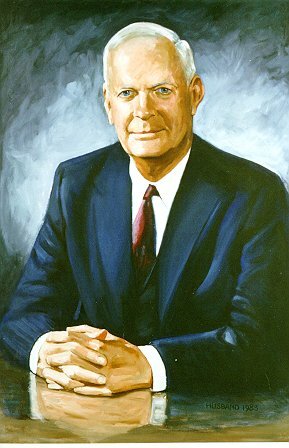 Frank Bane, from an oil portrait commissioned by Clark. There were four paintings made by artist John Husband, based on a photograph of Frank Bane. This particular portrait was painted in 1983. 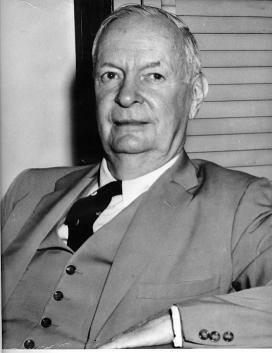 Donated to SSA History Archives by Clark Bane Hutchinson.